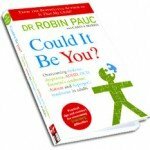 In his latest book entitled Could It Be You? 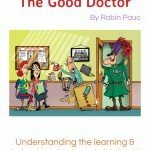 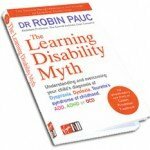 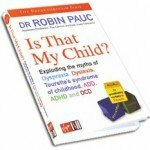 Overcoming Dyslexia, Dyspraxia, ADHD, OCD, Tourette’s Syndrome, Autism and Asperger’s Syndrome in Adults, Robin Pauc turns his attention to learning and behavioural problems in adults. 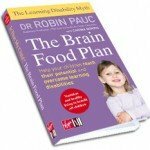 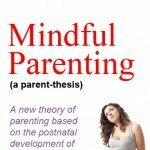 Topics include how learning difficulties are assessed and treated, new ways of understanding learning difficulties and exercises and dietary plans that can help reduce the effects. 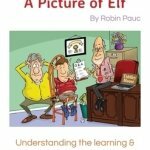 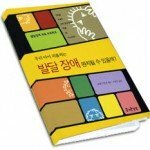 The book is published by Virgin Books and available to buy online from Amazon.